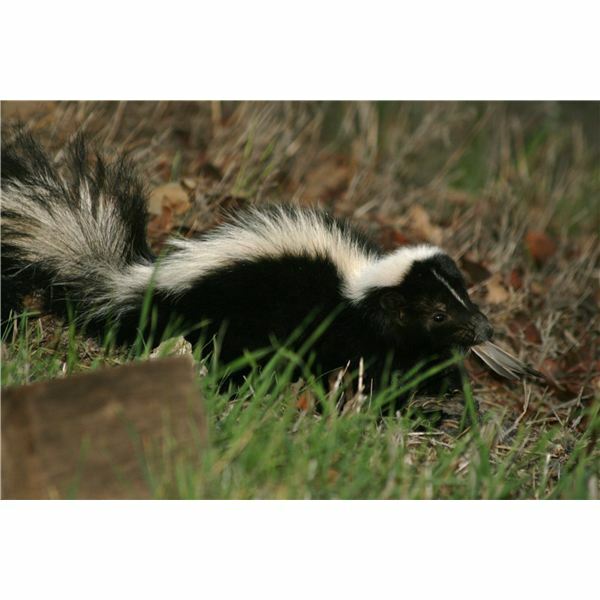 Take action before skunks invade your property by learning how to make homemade skunk repellent. Using items readily available in your home will save you time and money. 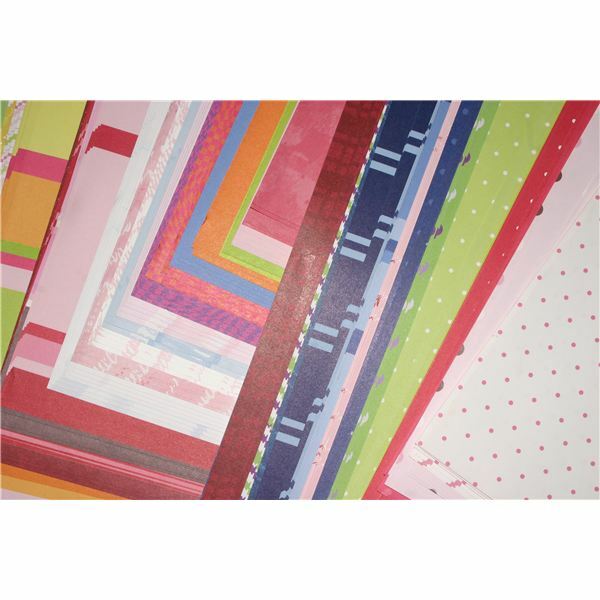 Scrapbooking papers are not only for scrapbooking, you can find other uses for scrapbooking papers such as creating beautiful, artistic things that you can use around the house. Gophers are a nusiance and, at times, tough to get rid of. Find out how you can protect your lawn and garden from gophers without using harmful chemicals. Greywater comes from any household wastewater with the exception of those coming from toilets, known as blackwater. Water sources vary from the kitchen sink, shower, laundry to dishwasher.